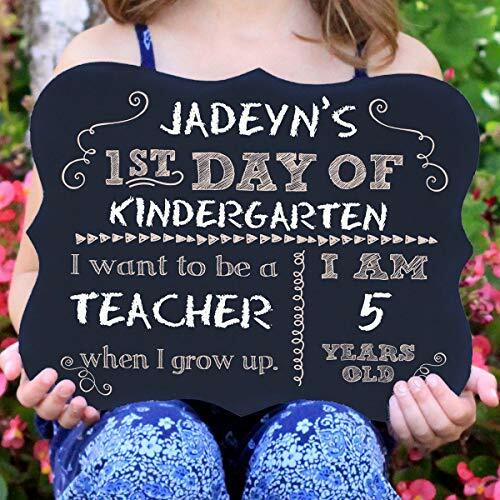 Chalkboard sign has blank spots to write in child's name, what they want to be when they grow up and how old they are. Regular chalk is meant to be used so it can be reused for years to come! If you have any questions about this product by Custom Gifts, contact us by completing and submitting the form below. If you are looking for a specif part number, please include it with your message.